What a unique book! 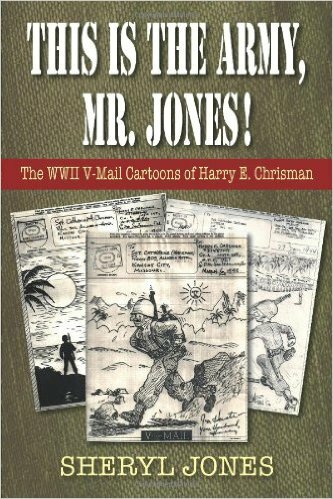 Chrisman, serving in the Pacific during WWII, didn't simply use his one-page V-Mails to write letters to his family and friends... he used it to draw cartoons about his service and military life in general. 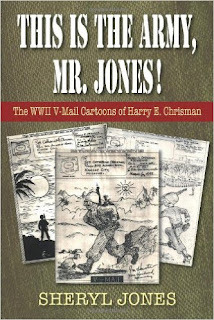 And Harry Chrisman was a REALLY good cartoonist. So when Sheryl Jones put these one-pagers together in a single book (with some background on each of the cartoons) it becomes something that is entertaining, educational AND funny.